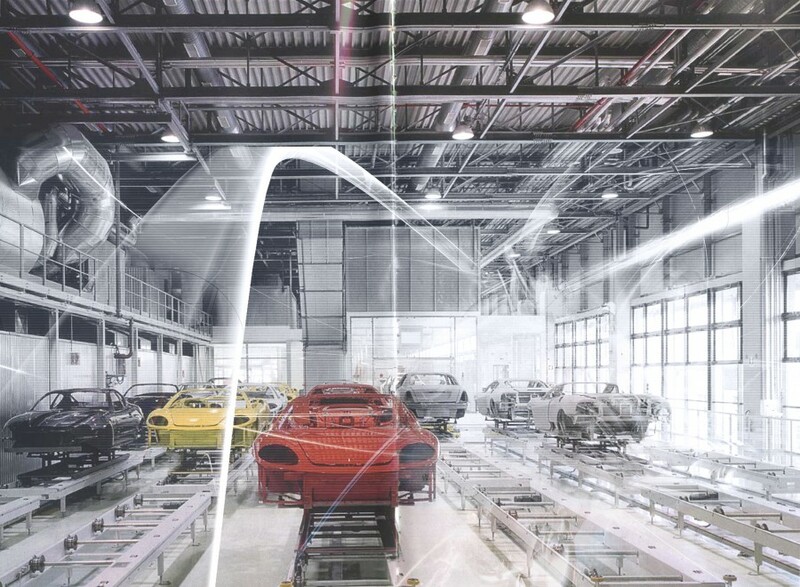 Every year in the automotive industry alone, millions of cars are prepared using Scholl Concepts Finishing Systems. Giving advice to the automotive industry, their suppliers of painted parts and other industrial customers about the best implementation of innovative finishing solutions is one of the most important targets for Scholl Concepts. Safe Products provides full technical support and training and develops Scholl Concepts polishing processes to suit the needs of each individual customer in the UK. The strategic objective of Scholl Concepts is to achieve the best possible price/performance ratio for OEM customers. In doing so, the company focuses on the creation of ‘single-step polishing processes’ for new paints. Scholl Concepts has been working in close cooperation with the paint industry for many years. This is why several years ago it was able to develop unique finishing solutions for the next generation of scratch-resistant clear coats. 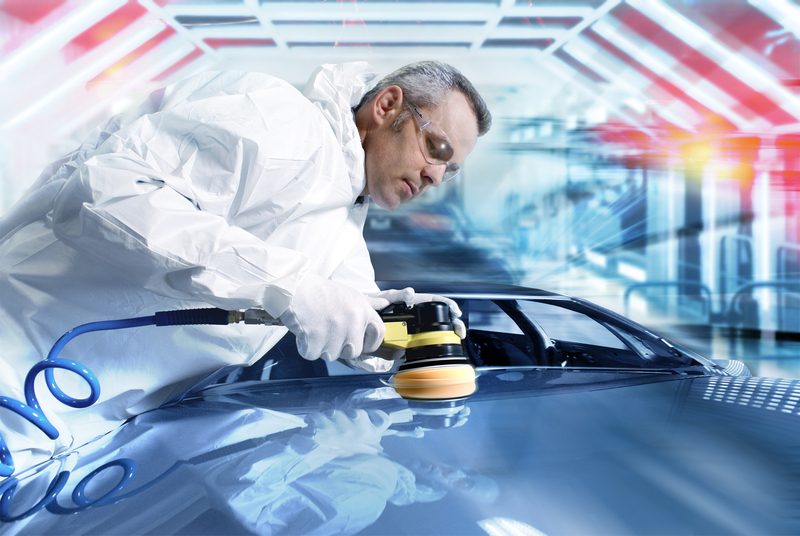 Currently in Europe, the efficiency of polishing solutions is becoming more important for the (automotive) paint industry. 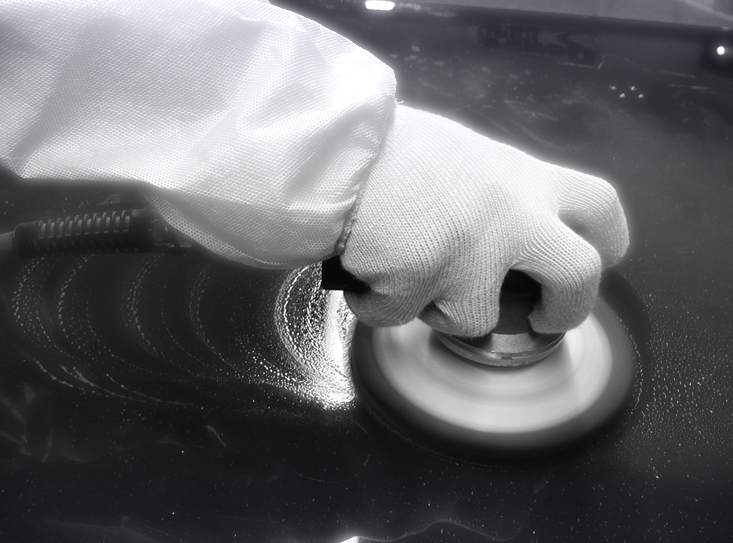 Scholl Concepts offers complete polishing systems which enables companies to obtain a very high level finish on new and weathered surfaces in the shortest possible time. Our experience over past years clearly shows that our customers have been able to increase the surface quality of finished parts, while significantly reducing the finishing costs, by simply changing to a Scholl Concepts finishing solution. If you would like to discuss your company’s paint and other surface finishing needs, please call 01780 721460. Our experience shows that customers have been able to increase the surface quality, while significantly reducing finishing costs.